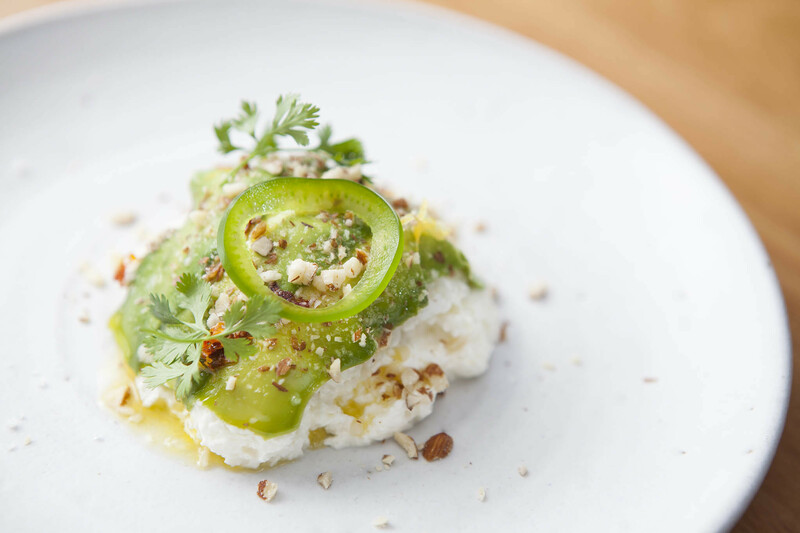 Four new restaurants stood out among LA's growing culinary scene. 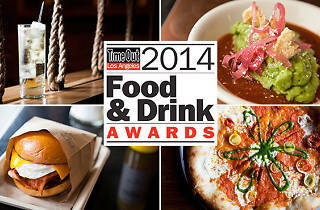 Vote for your favorite as best new restaurant in LA. 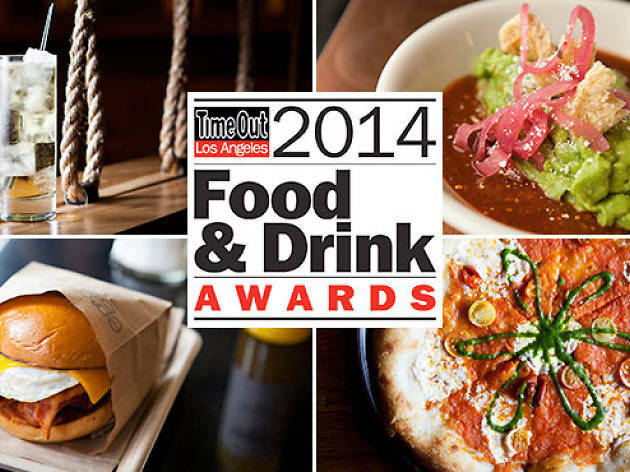 See the other contenders for the 2014 Food & Drink Awards and cast your ballot for the best new restaurant of the year. A restaurant should not be defined by the previous inhabitants that haunt its kitchens, but it's hard to ignore the cultural significance that comes with La Brea Avenue's latest crowning achievement, République. Built in 1929, the building first served as Charlie Chaplin's office, then the birthplace of LA's beloved Campanile and, after Campanile shuttered, La Brea Bakery. 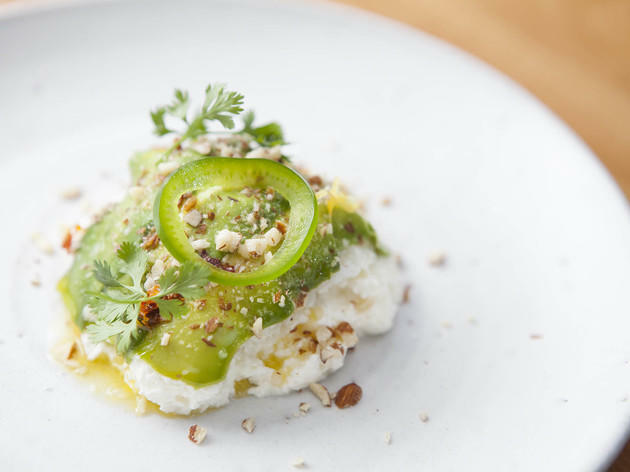 Yet while history certainly plays a part, République, which opened in November of last year and is headed by Walter and Margarita Manzke, is a refreshing addition to LA's French bistro scene. If you’ve lived in LA over the last few years, you’ve no doubt heard about the alleged death of the white cloth restaurant. Rumors of its death, though, may be greatly exaggerated. 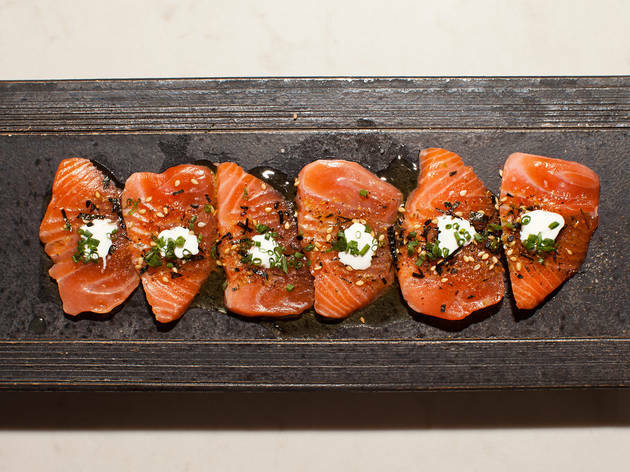 After all, Angelenos will battle traffic for a bowl of stellar ramen as readily as they’ll sit down for a great filet mignon; thus, maybe it’s not that the scene that's declining as much as it is being forced to evolve. 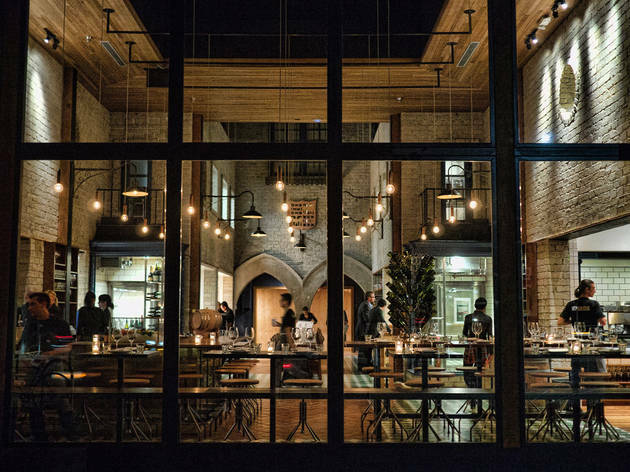 Which brings us to Ludo Lefebvre, who, after a series of pop-up dinners and a roving truck has found a permanent home at Trois Mec. Girasol means “sunflower” in Spanish, but even if your language skills here are lacking, surely you will understand the motif of this Studio City restaurant simply by walking through the door: Bright sunflowers sit pretty in a vase next to the hostess, and white petals sweep the ceiling and down the gray walls, as if like you’re sitting in the flower itself. 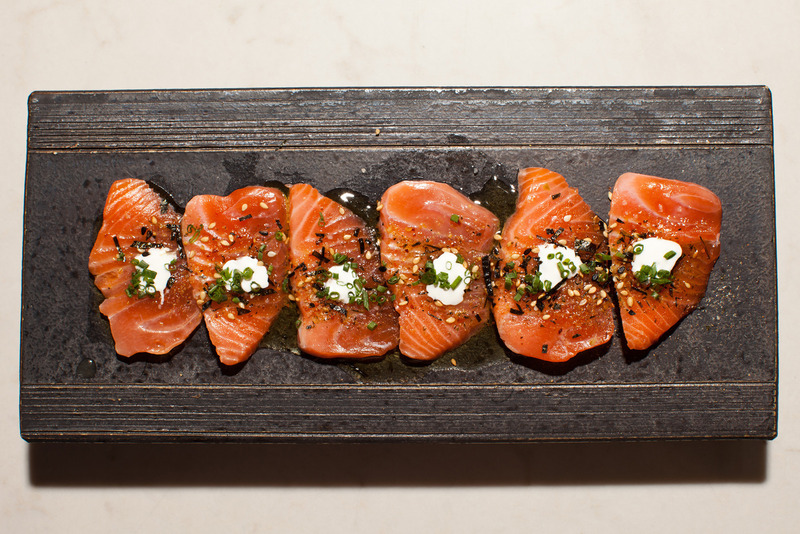 Yes, it’s a little avant-garde, but then again, so is the intention behind the food. 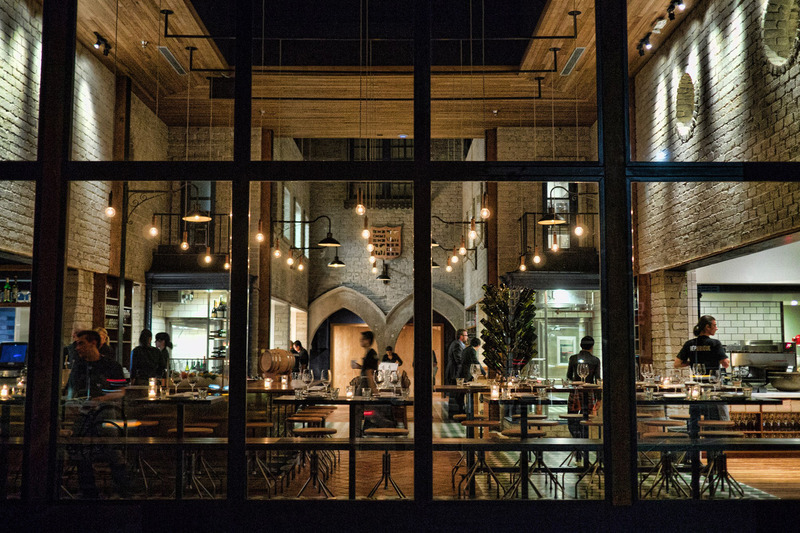 Chef Josef Centeno has had quite the last few years: His Bäco Mercat opened in 2011, then came Bar Amá in 2012. So you may have reasonably expected that for his third act, Centeno would open another spot that's as casual, as boisterous, as those two. Sort of. But unlike those two, Orsa & Winston is dimmer and comfortably sparse, a decidedly more adult space with excellent service and music playing at sensible decibel levels.